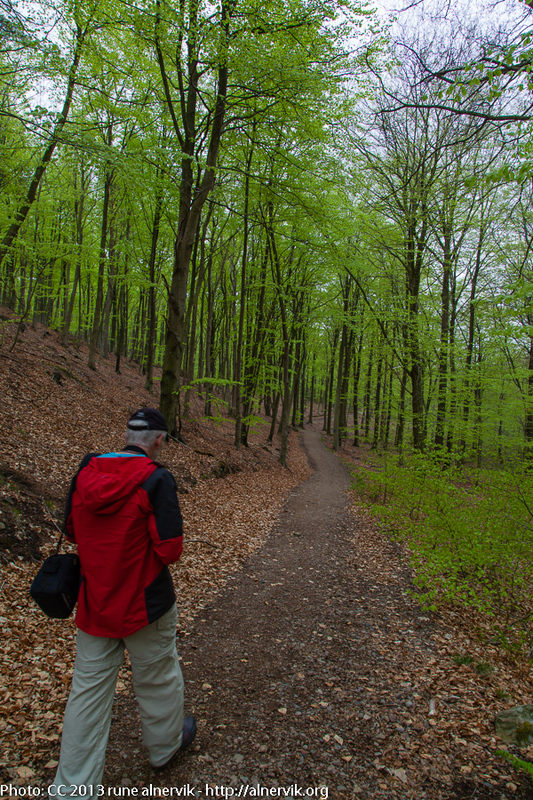 Also at Kullaberg there are areas of beech forest. My brother is walking in this lovely nature. This entry was posted in Landskap, Natur and tagged Bröder, Kullaberg, promenad on 2013/06/04 by Rune. Some weeks ago I visited my brother and his family. He I and went to Kullaberg for some walking and nature experience. After very much uphill, we reached the highest point of Kullaberg: Håkull. 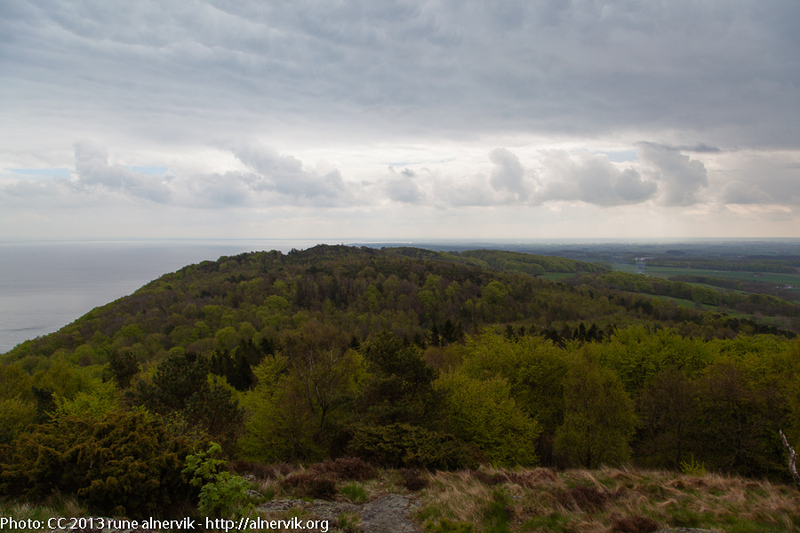 This entry was posted in Landskap, Natur and tagged Håkull, Kullaberg, Naturreservat on 2013/06/02 by Rune.